AIRTEK's unique design provides stability, improved ride and comfort, and reduced maintenance over standard suspensions for bus applications. 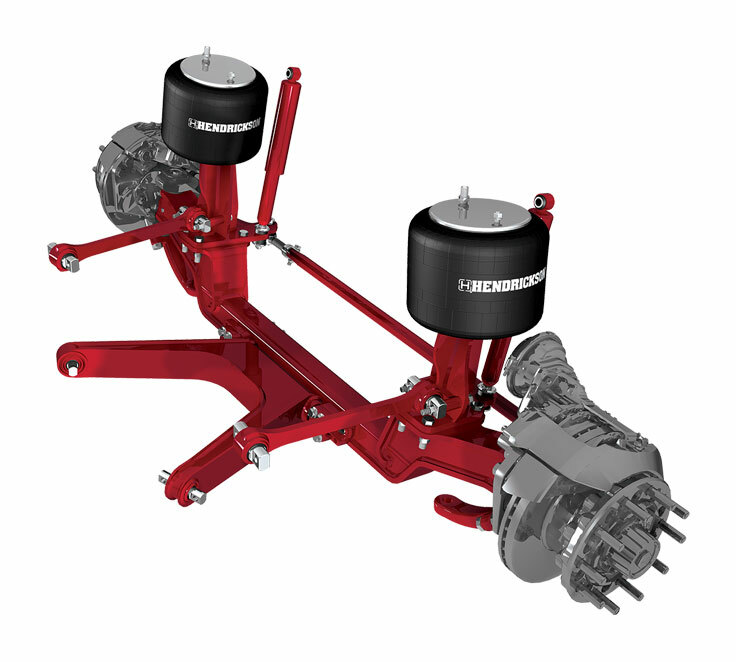 AIRTEK®, combined with STEERTEK NXT axle, forms a torsion system to increase roll stability helping to improve handling and control. The innovative v-box system eliminates the need for sway bars and associated linkages, reducing wear components & complexity. Our legacy embodies over 100 years as the leading innovator and manufacturer of suspension systems and components for the global heavy-duty vehicle industry.